Benedict was involved in the creation of our supported living service in Bristol, providing a more independent setting for people to prosper in. Ben began his career as a care assistant at Claro Homes before becoming part of the home management team. His areas of expertise includes staff development and care planning and he is driven is to provide environments in which his client’s and staff can achieve their ambitions. 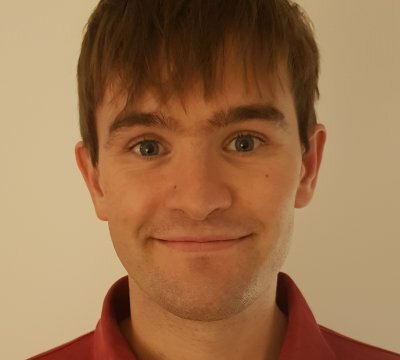 Ben has a Bsc in Geography and QCF 5 in Care Management so he brings structure and direction to Optima Cares Supported Living Services to ensure people live independently as part of their community.